Happy Monday to you! 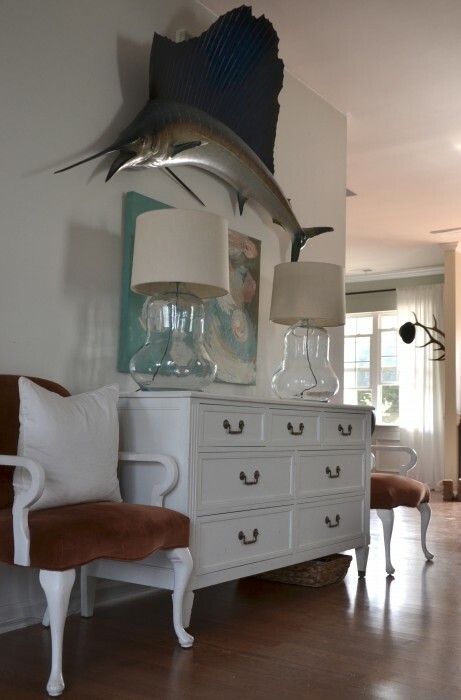 Today I’m joining in Gina’s Summer Tour of Homes, be sure to check out here home here she is amazing and nothing in her home has gone untouched. 4. my house doesn’t really look like these photos today why? I’m doing a little experiment: 30 days without accessories. we’ll talk more about it tomorrow, you are welcome to join in and give your stuff a break. 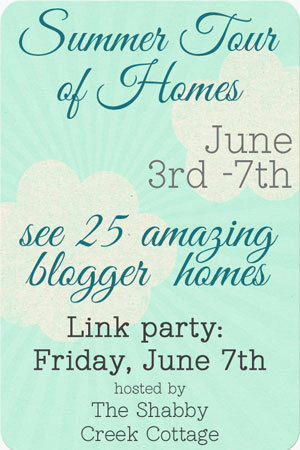 I hope your home is feeling summery too, you can link up at Gina’s blog with your summer home tour on Friday. 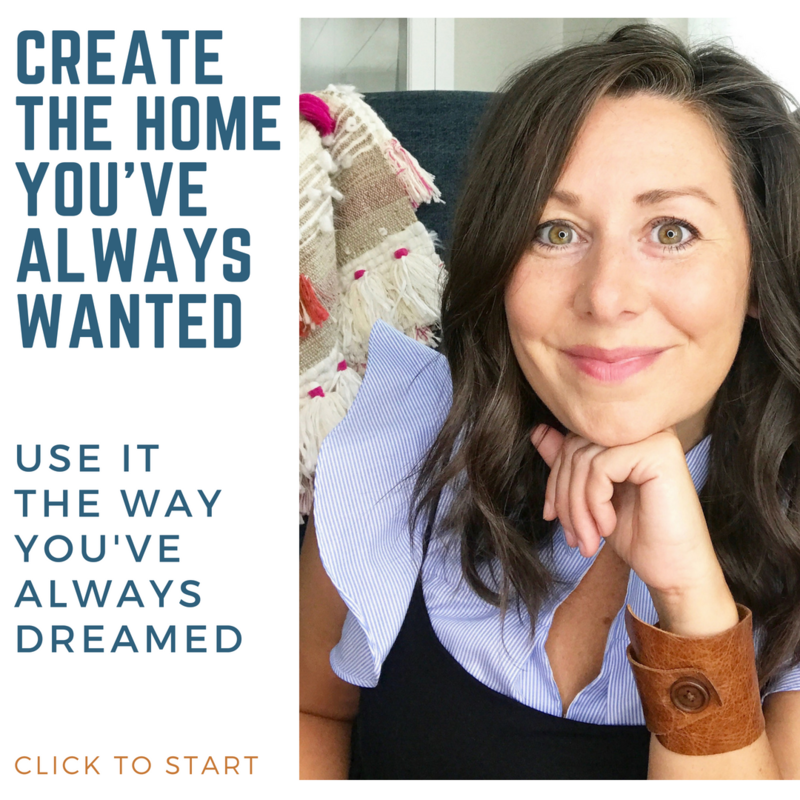 There are five other home bloggers with summer tours today too, time to move on to the next one: Mandi at Vintage Revivals–I LOVE her quirky style. Have a question about my spaces? 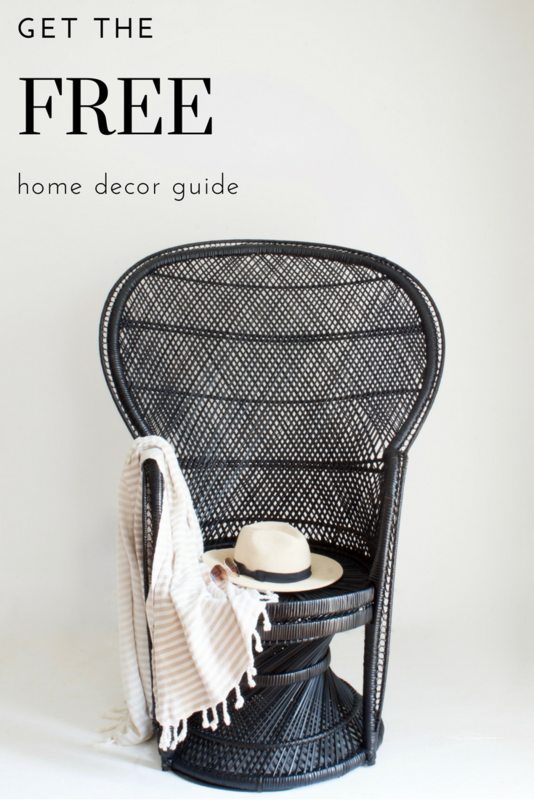 click here to find out more specifics about our home and the simple projects we’ve done. 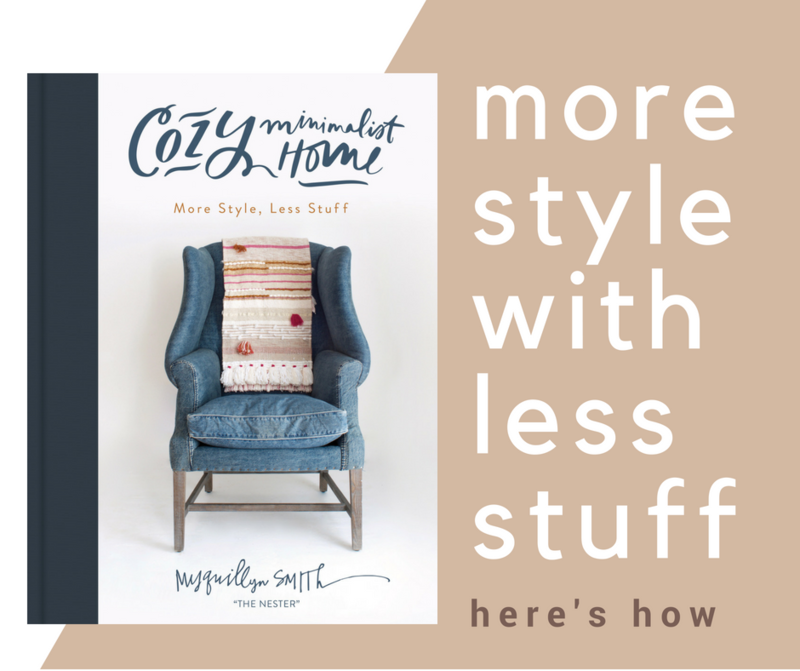 Love your house tour and your style! And I love what you did with the adhesive dots! Perfect! 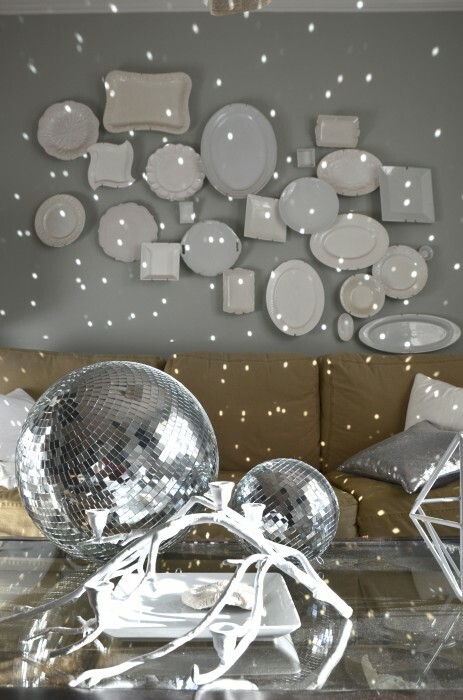 I’m still smitten with the disco balls. Ever had to replace any of the squares on yours? I have one that is in a bit of need of love and wondered if you have any tips. you’ll get ’em all month long!!! oh, i love the cuckoo clock! angela found it for me!! Seriously you have my dream home!!!!!!!! 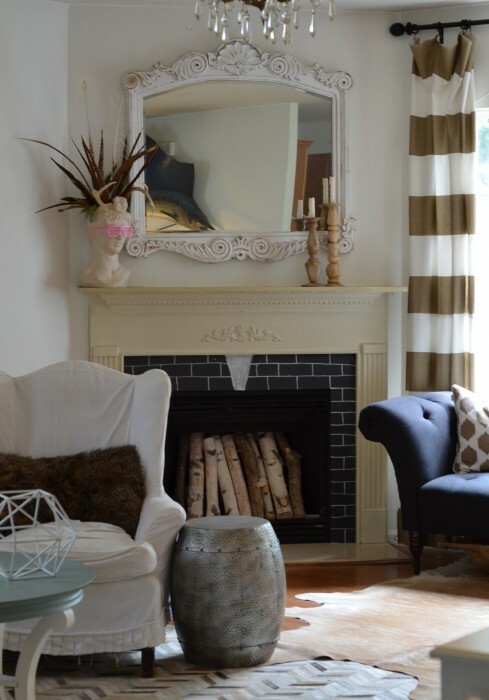 Love that mirror on top of the fireplace! Where did you get it? I love your home! I REALLY love that chandelier over your dining table. It’s gorgeous! Thank you so much for joining the tour – it wouldn’t be the same without you! Love this post! Love what you say about your home! 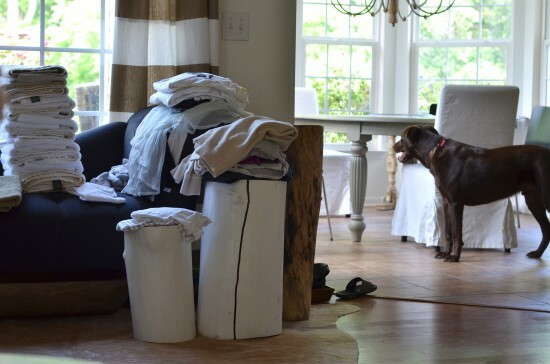 My favorite picture of your (beautiful) home … the one with the laundry in it! One of the things I enjoy about you is your “reality” … it gives the rest of us hope, too! I enjoy following your blog and your pins and everything else you do. Thanks for being a bright spot in each day! It’s one of my favorites too because that’s what home really looks like!! Beautiful! love the pops of coral. Did you move your tv? I love your master bedroom. Perfect mix of masculine and feminine. I’ve been a fan and loved your beautiful, goofy (this is a compliment) style for many years. I’m a lover of home too. I’ve started taking away my accessories. – I’m not an over accessorized kind of girl – and wow! I can’t believe how delightful my rooms feel. I can breath and enjoy the summer. I do have a 4 year old, so lots of crafts and dolls and toys. Certainly I won’t take these away, but it makes picking up so much easier. Great idea. Keep em coming. I love your home and I love your heart for the home. I was just watching one of your sister’s videos where she talked about doing less and being more and it immediately made me think of you. I so much appreciate this mentality that you both have. There is so much more life to live and to give to others that is sometimes suffocated by our need to do more. I sometimes feel like doing home stuff is not enough when in fact it speaks to my inner most being. I really appreciate, admire, and am encouraged that your passion is the home and to see you use it to serve and encourage others. It is a unique calling and it may not appear like much to the outside world but it is a real thing. I want to do less and be more. And it is okay to do it within the walls of my own home. Thank you for being true to the calling on your life in this space. It is a huge encouragement to me. You know I love you!! And that disco ball shot gets me every time. Please tell me where you found the “Come thy Fount” piece?? 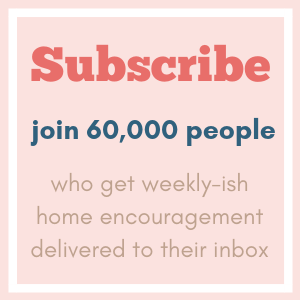 Love it AND your gorgeous home! 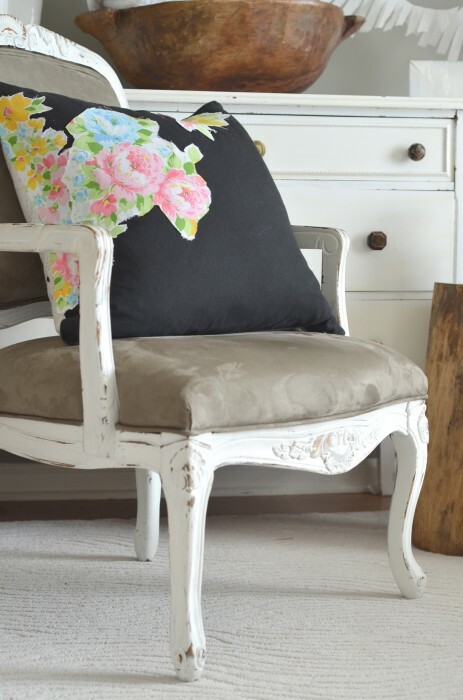 Can you tell me more about the black pillow with the appliquéd flowers? 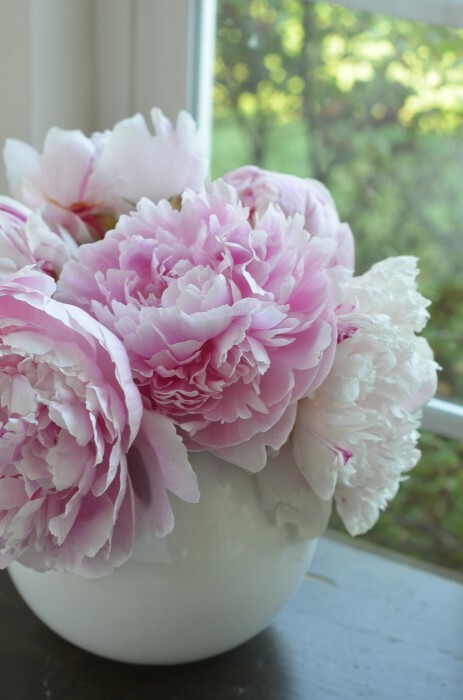 The flowers remind me of a set of sheets I used as a little girl. I’ll have a post about it on the 6th but yes, it’s vintage sheets cut up!!! 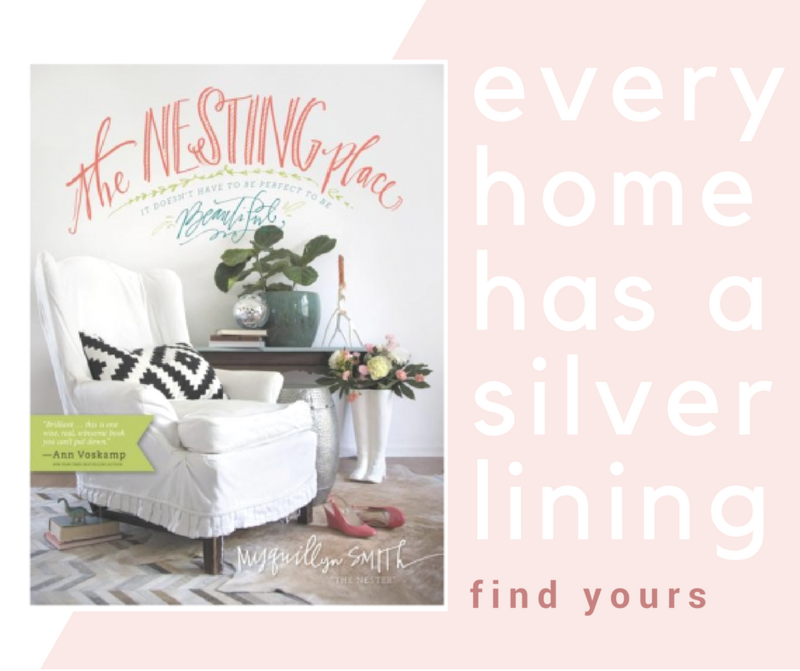 What a treat taking in your home, Nester! It’s so vibrant, fun and absolutely beautiful! 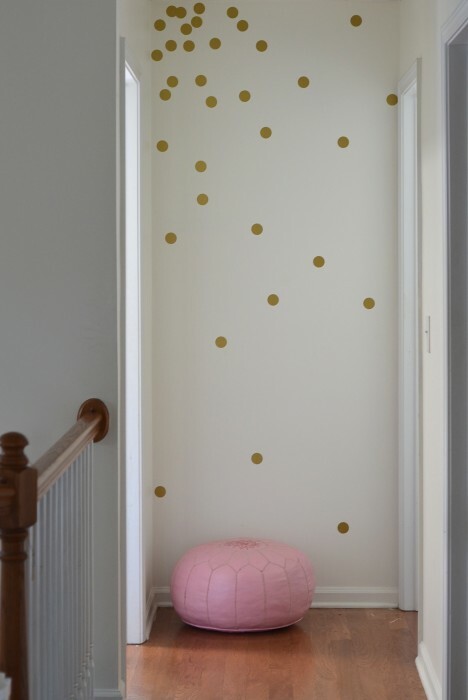 What I adore most about it are the quirky, unexpected touches, like the sprinkling of dots falling down your wall. Thanks for the inspiration and smiles all in one fell swoop! 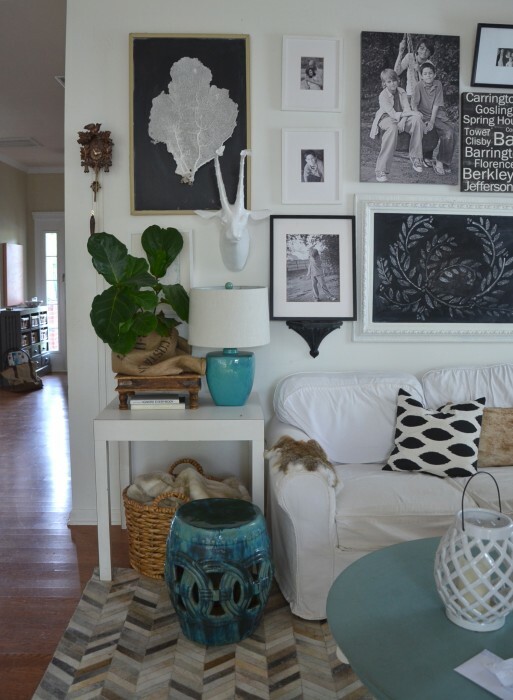 Your home has always been one of my favorites… I love your wall collections!! Thank you for sharing!! Nester, I would love to see a ‘through the years’ post on how your style has evolved year by year, and what changed your thinking. I was just remembering all the tassels you used to have, and they were so sweet but they’d be foreign in your home right now! Your home is so beautiful, welcoming and amazing. I loved seeing the spaces all together. That sprinking of dots at the end of the hall is incredible. 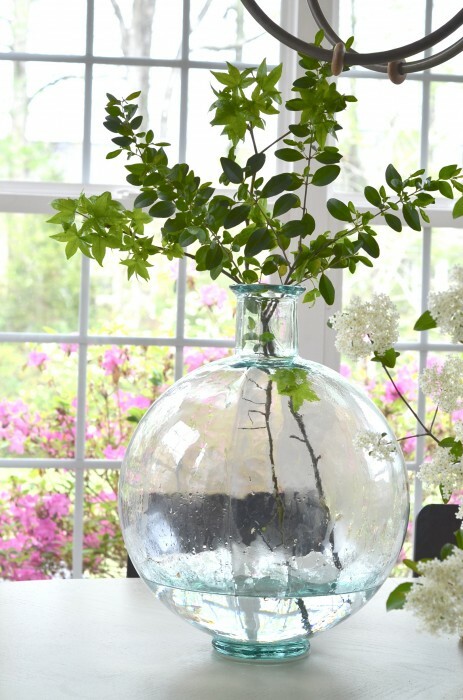 You have an amazing talent for pulling together gorgeous spaces. I can’t decide which is my favorite. Every room is makes me smile. Beautiful!!! I love your curtains..both brown/white and all brown. Where did you get them or did you make them? Thanks for sharing your lovely home! Oh I love your home tour!!! And I like how you keep it real and its not all staged… that you guys are living in your home! I have toured your home before …never fails to leave me inspired. 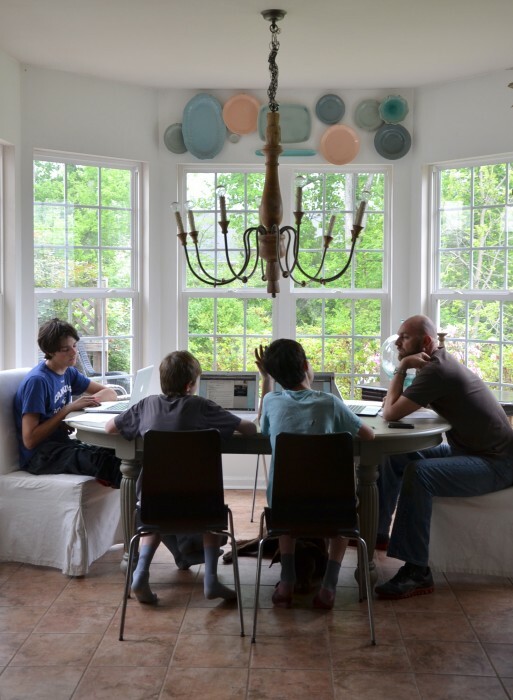 Love the fun spirit of your home and my favorite is your family room with the wall of pictures and such. Thanks for sharing!!! Looking so lovely, Nestie! Thanks for inviting us in for the grand tour! Those DOTS? How fun are they? Got to find me some of those. I would love to know more about your painted stump end tables. Did you make them? I love to see how your houses has evolved over time. Even though you’ve changed homes, your amazing style has shown through! You have a lovely home – love your picture and plate collages. Your bedroom is gorgeous. Thanks for the tour! You are rocking that marlin in that space. Love it! 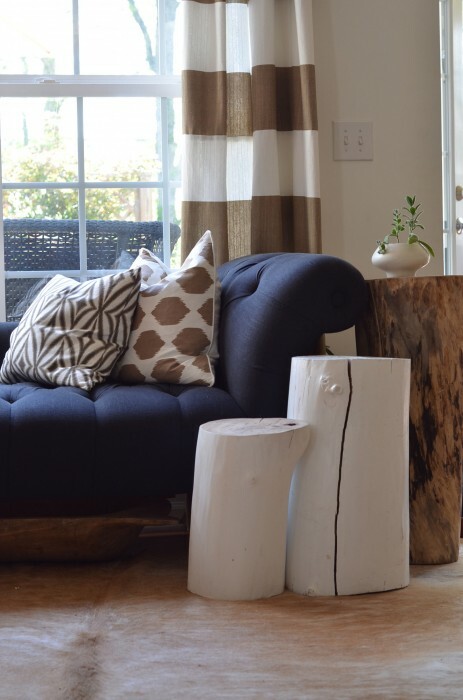 Thanks for opening your home..
OMG I am sooo glad I found your blog today. Your space is so perfect. LOVE all the white and bright goodness! Feels like home. Now following. Your home is beautiful, inspirational, and real. I read your entire blog (ok, skipped the giveaways b/c they’re over) over the course of several days…just couldn’t stop. I was so curious to see what was up next. Of course, finding someone who shares many of my viewpoints on decorating satisfied my need for some self-validation (trying to get away from that) and gave me more confidence to try new things. I, too, believe wall decor should relate to what’s below and not hang too high, thrifting rocks, and hydrangeas are heavenly. Wow, what a beautiful home! 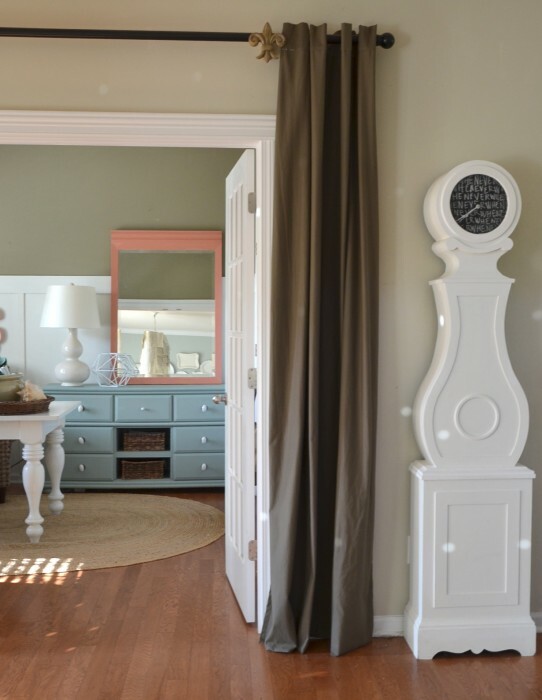 Your bedroom, especially, is just gorgeous! 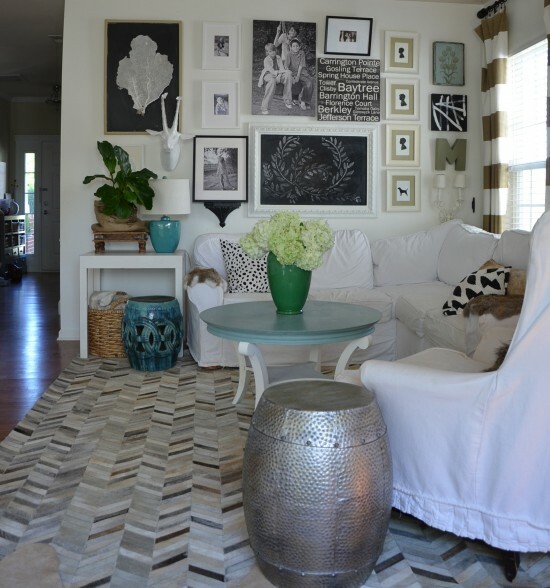 And I love the gallery wall you have in your family room! Hi, can you tell me where you found the large horizontal striped curtains? Did you buy that fabric somewhere and make them yourself? I LOVE them and neeeed those in my house! Wait. Was that folded laundry in one of those photos? Forget your beautiful decorating style, any blogger that posts stacks of folded clothes in her home tour is my instant BFF!!! You my dear, rock in so many ways. Thanks for keeping it real it’s so refreshing and I loved the photo of all your guys at the table. I have two big boys and a big hubby and its nice to see how real men look inside these pretty homes of ours. 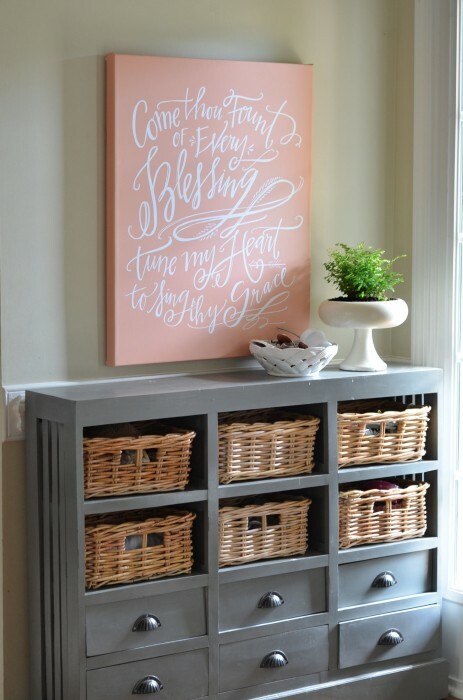 I really love your sign that reads “Come Thou Fount of Every Blessing…where can I find that?